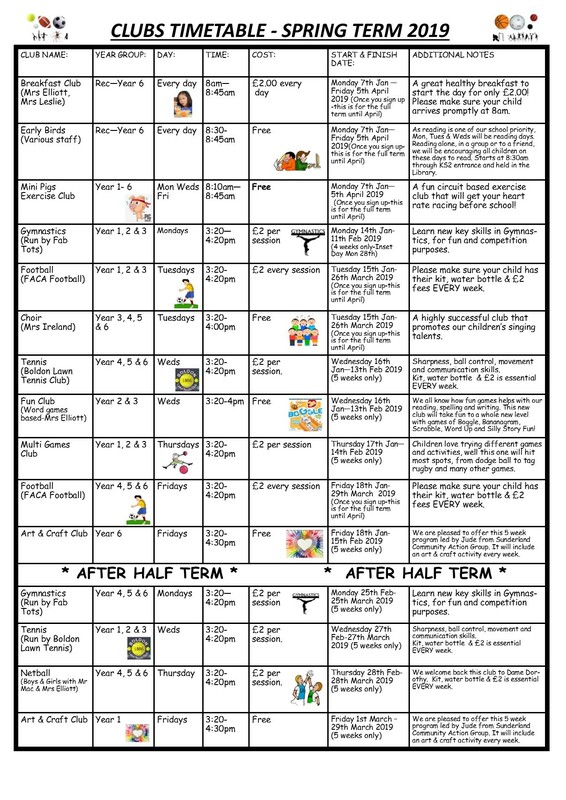 Our Golden Rules are very important and are embedded in our whole school ethos, including in class, during playtimes and lunchtimes as well as in after school clubs. I’m sure you’ll agree, children following our rules should be rewarded. Their behaviour and attitudes make Dame Dorothy the school that it is!